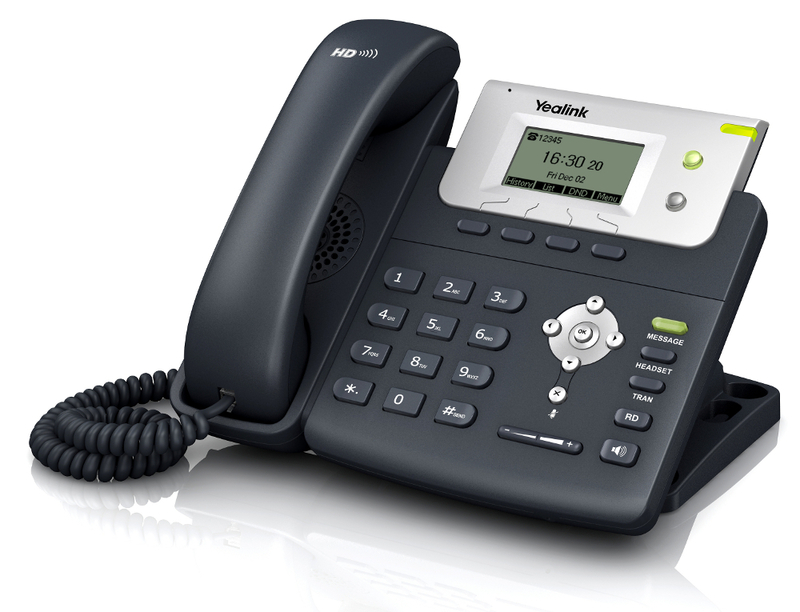 The Yealink T21PN is an entry-level IP phone, with a large 132 x 64 pixel graphical LCD display showing 5-lines of clear data which offers a smooth user experience. 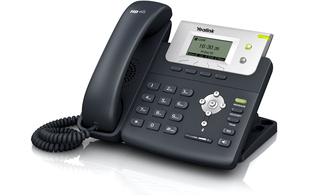 The T21PN has dual 10/100 Mbps network ports with integrated PoE, ideal for extended network use. This phone is very cost-effective and powerful IP solution, which helps to maximise productivity in both small and large office environments.